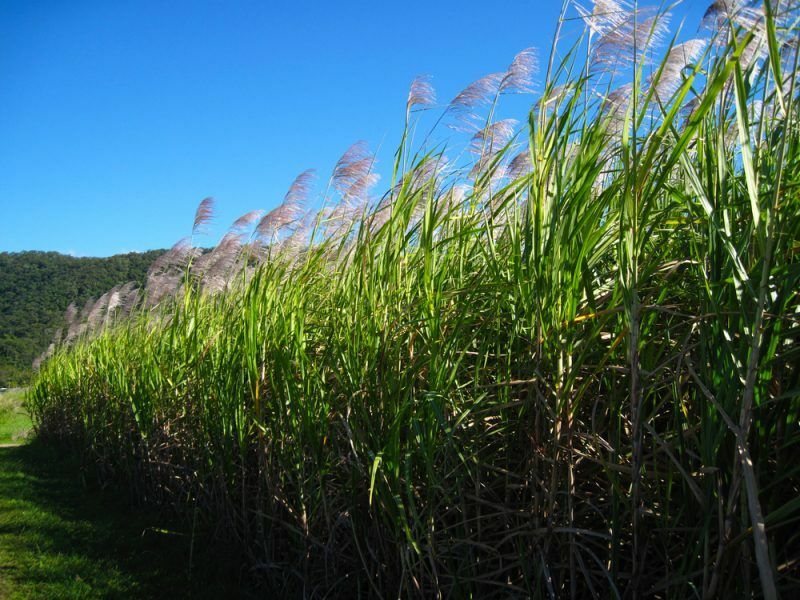 This article is part of our special report Can advanced biofuels really work?. The EU Council’s proposal for double or even multiple counting of advanced biofuels and green electricity consumption will increase Europe’s dependency on fossil fuels to cover “real” energy needs, something which conflicts with the principal objective of the RED II legislation. The Council set the target for renewables in the transport sector at 14%. The European Parliament had set it at 12% while the European Commission did not set a target at all. “The ambitious approach consists of a 14% overall target for renewables in the transport sector for each member state and a sub-target of 3% for ‘advanced biofuels’, with the option of double-counting these fuels,” the Council said. Double-counting means, for instance, that if molasses’ consumption is 2%, it will be counted as 4% of the total energy used in transport. 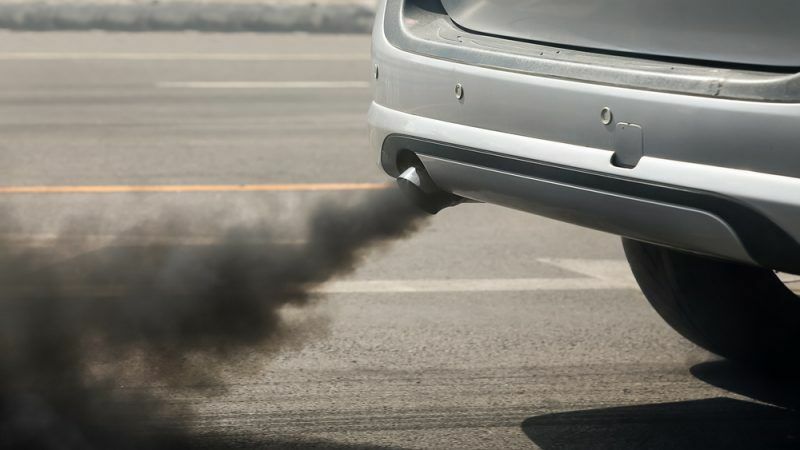 The same applies to green electricity, for which the EU Council has proposed a multiplier of five, meaning that for every two electric cars, ten will be counted in the final analysis. This approach raises concerns about the ultimate objective to reduce the consumption of fossil fuels, in a sense that the “virtual” consumption does not take into account the real energy needs of transport that need to be covered. Critics fear that the double and multiple counting gives room to fossil fuels to cover the actual energy needs, resulting in a negative environmental impact. Contacted by EURACTIV, a Bulgarian Presidency spokesperson said that the discussions on RED II were still in their initial phase and declined to reply on how real energy needs will be covered. “A number of issues, including biofuels, are still to be discussed with the Parliament, so obviously, the contours of the possible final deal will be defined at a later stage,” the spokesperson said. Double counting was included in the RED I proposal and was applied to the advanced or second-generation biofuels. The European Commission and the Parliament do not want double-counting to be applied to advanced biofuels in the revised proposal. However, the Council has called for counting “twice their energy content“. “Anyone imagining a 2030 utopia of clean air and green mobility powered by sustainable farm-friendly biofuels plus wind and solar sourced electricity should think again,” James Cogan, an analyst with Ethanol Europe Renewables Ltd (EERL), told EURACTIV, adding that Brussels has no such thing in mind. “Europe has around 6% renewable energy in transport today. The Council’s text makes it look like the aim is 14%, but in reality, it’ll happily accept 4%, in a quickly growing fossil-powered fleet. A decline of 2% renewables is being spun into a gain of 8%,” he explained. The debate on the technologies available to produce second-generation biofuels, and their related costs, is heating up in Brussels amid disagreement over the European Commission’s estimates. 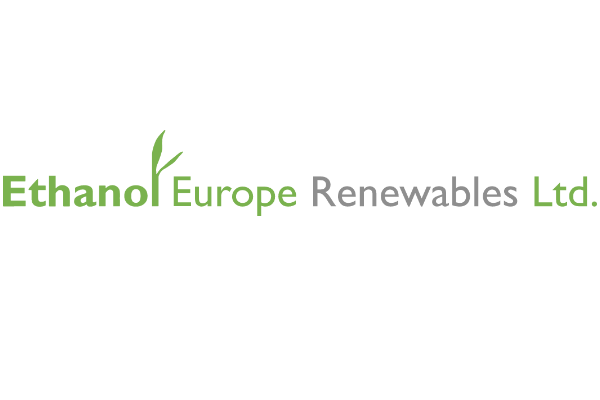 Emmanuel Desplechin, secretary-general of the European renewable ethanol association (ePURE), said that both the Parliament and Council proposals fall short of what the EU needs to achieve its climate goals. “Instead, they rely on ‘multipliers’ that artificially inflate the contribution of certain renewables while doing nothing to help the climate – for example by double-counting electrified rail transport or certain waste-based fuels,” Desplechin said. He added that these “virtual renewables” allow countries to create the illusion of progress, but in reality leave a gap that will be filled only by fossil energy. 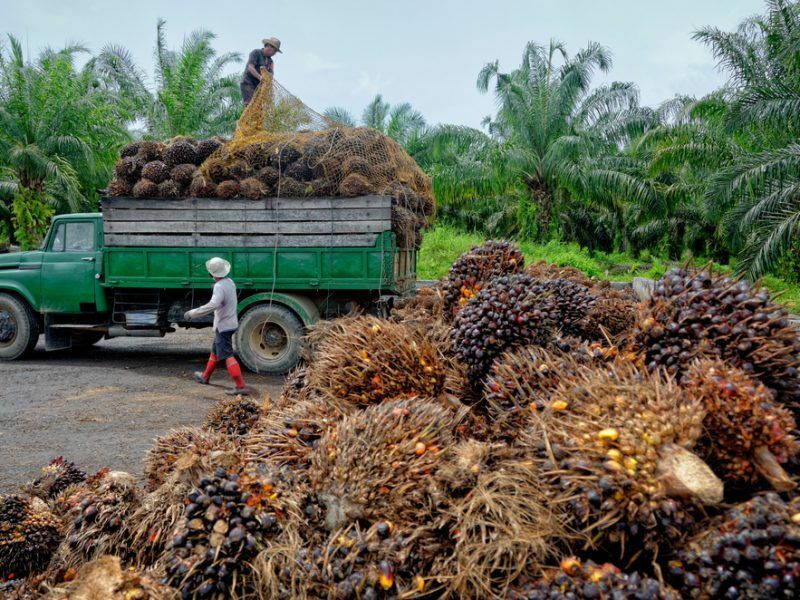 Not all second-generation biofuels listed by the European Commission are sustainable, critics warn, urging policymakers to use the indirect land use change (ILUC) factor to “clean up” the list.